The Tokai Arboretum is a park-like area on the slopes of Constantiaberg near Silvermine Nature Reserve. 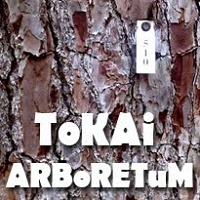 An Arboretum is a botanical garden filled with a collection of trees intended for scientific study. 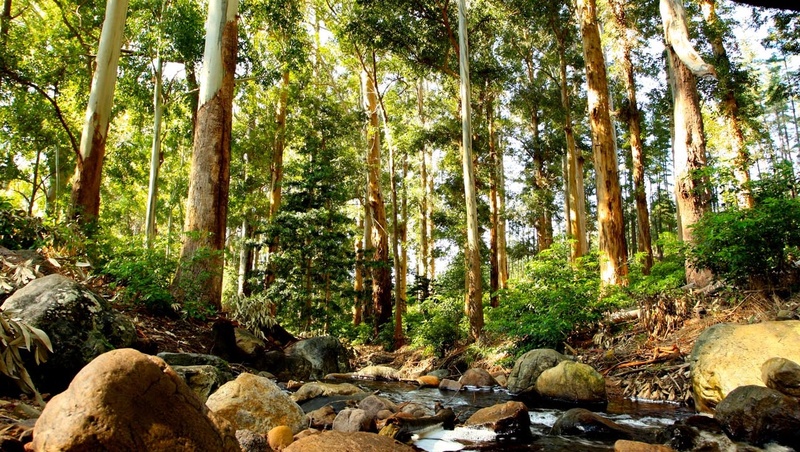 Established in 1885, Joseph Storr Lister started Tokai Arboretum as a research project, with the rationale to test which trees from other parts of the world would grow well in that location. Tokai Forest is the ideal hiking spot with a 6km trail leading to Elephant’s Eye Cave and back. There is a tea room available where you can buy refreshments or enjoy a light breakfast.